Hello, and welcome to the Monday Buffalo Stamps and Stuff Challenge. Today's challenge is a recipe. We want you to make a card using a background stamp, a die cut and an embossing folder. My card uses a background and sentiment stamp from Hero Arts. The frog image is Penny Black. I embossed the background stamp with gold embossing powder. The flowers are Prima with rhinestones from Kaiser. The die cut and flower embossing folder are from Sizzix. 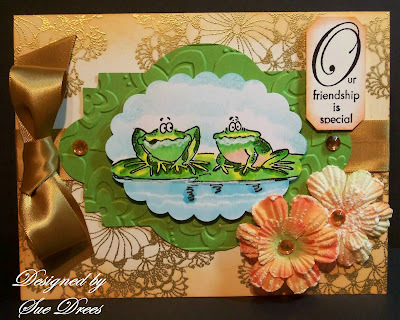 Such a cute image Sue - and fabulous colours and layout too! Can't wait to see your Tim Holtz goodies - you lucky thing! 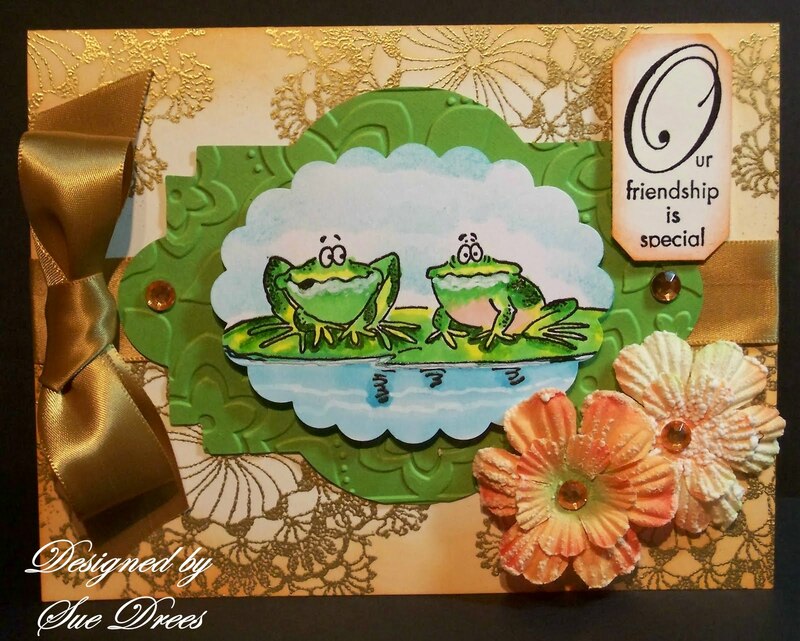 Wow this is gorgeous Sue, love the embossing and how cute are those frogs! really sweet card! I love the use of the gold and green together:-) really wonderful sentiment! Oh Sue... wonderful new ARt here and fantastic that you spent a WS with Timmy! 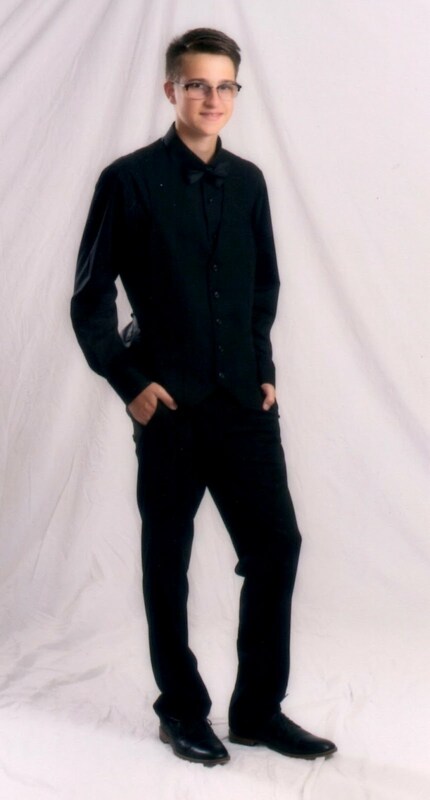 G R E A T !!!! Sorry, that I wasn´t here for such a long time.... summer comes.... and there is not so much time for me as I need to visit my favourite blogs! And as my leg is nearly fine I have to walk with my husband again with our dog one to two hours each day . I´m glad to see that your muse is by your side day after day!